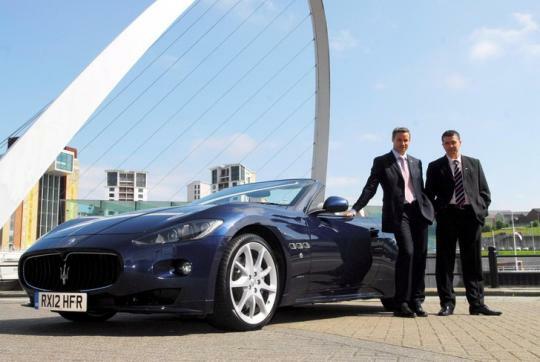 Maserati announced their partnership with British company 'Benfield', the North East's largest Motor Group, to create the first dedicated showroom for the Trident brand in the UK. 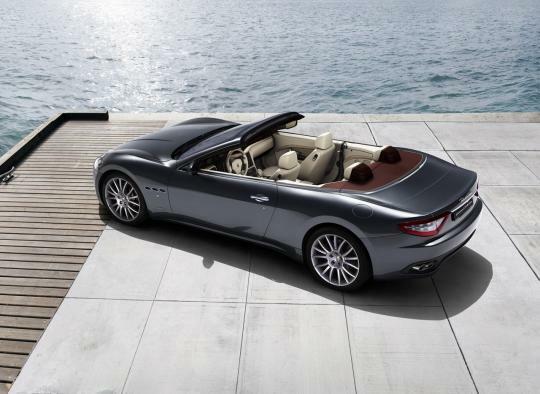 Maserati will be the 13th brand sold in the UK by Benfield. The dealership will be operated from Benfield's existing premises on Warwick street, Newcastle and will be open from 10 July 2012. 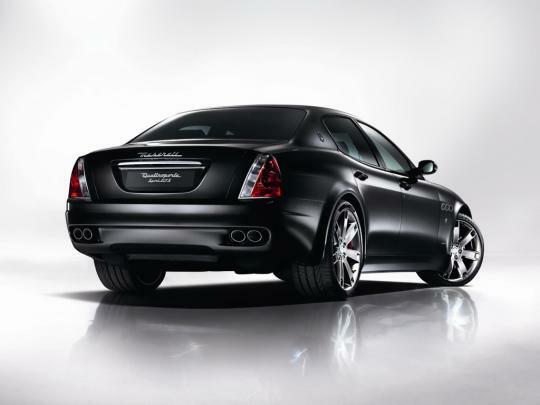 The Warwick Street showroom has the capacity to display all the three cars under the Maserati vehicle range, namely the GranTurismo, GranCabrio and Quattroporte. 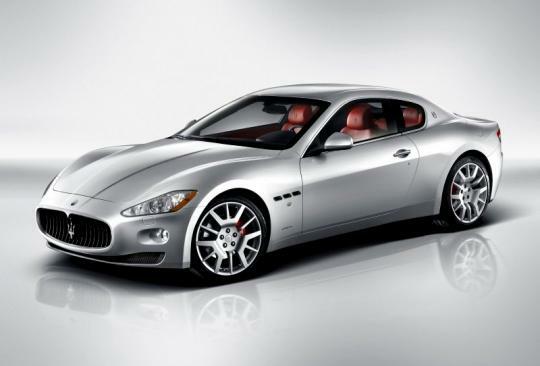 Additionally, the facility will allow the business to showcase pre-owned Maserati, all of which will be prepared to the highest standards in the adjoining aftersales facility. Benfield Motor Group is an independently owned family business founded in Newcastle in 1957 by John Squires Senior and developed by John Squires Junior, the present chairman. The dealership will be headed by Dax Pearce, the current General Manager of Benfield Alfa Romeo. He was previously an award winning Alfa Romeo Sales Executive in the North West of England and typifies the exceptional levels of customer service within Benfield Alfa Romeo. 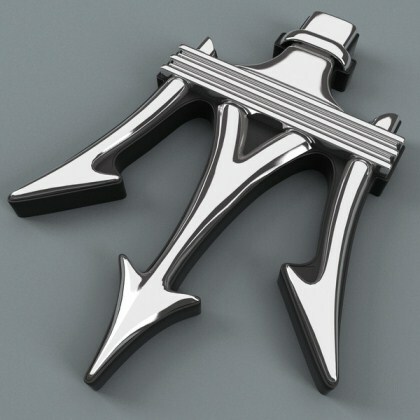 He will lead a team of staff dedicated to the Maserati brand.